Customers of Miranda Centre complete surveys rating our services, cleanliness, professionalism and many other attributes. The overall rating is 4.5 of 5 stars. 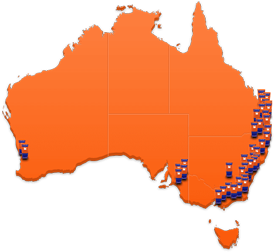 Located in the heart of The Shire, our Miranda centre is convenient no matter where you live in The Sutherland Shire. The tall impressive building is built in to the slope of the ground, which means that every single space is on the ground floor. Your vehicle can drive up to a loading area on each level, which gives you easier and quicker access to your space. The generous loading areas are also protected from the elements. 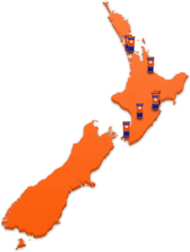 With our modern high quality fitout, Miranda is the premier storage centre in the Shire. Oh yeah, did we mention that EVERY SINGLE SPACE IS GROUND LEVEL ACCESS - NO MESSING WITH HOISTS OR STAIRS. Now with climate controlled personal wine cellars. Store your treasured wine in our newly developed Wine Storage area. The ideal environment for long-term wine storage to help it mature to its full potential. Contact us here for more information. 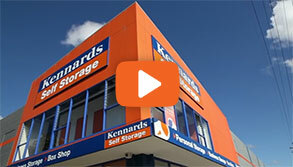 Why choose Kennards Self Storage at Miranda? Where are you storing your wines this summer? We are extremely proud of the latest technology we have invested in which enables us to maintain our wine cellar at the optimum temperature and humidity levels. 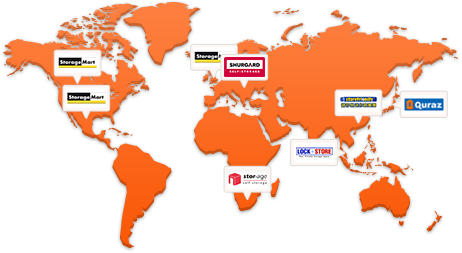 Located conveniently on Port Hacking Road, Kennards Self Storage Miranda is ideal for storing your vehicle of choice.